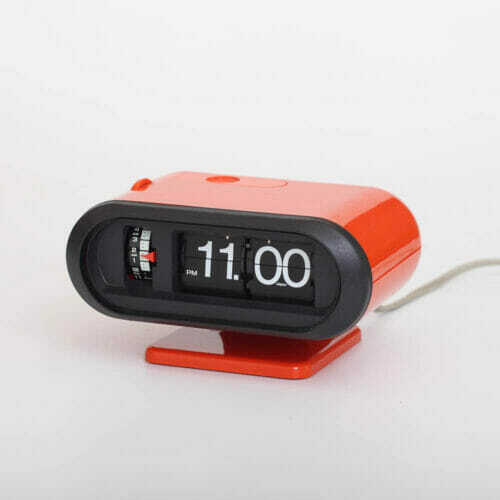 Twemco clocks are manufactured with the highest quality and reliability. 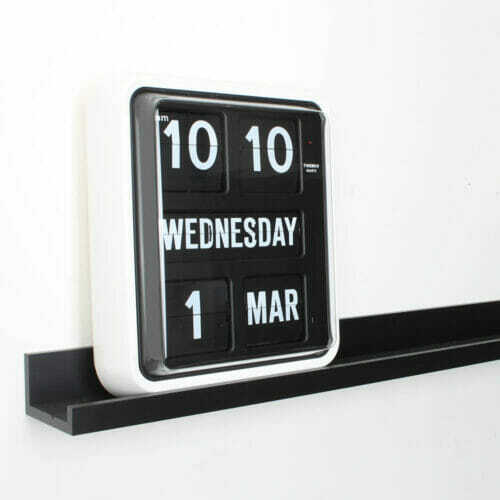 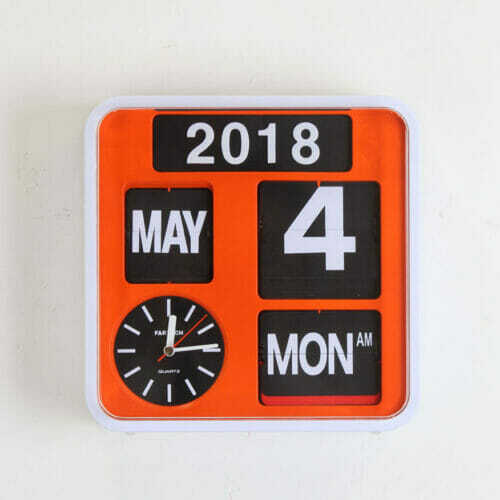 The standard calendar clock used in banks the world over. 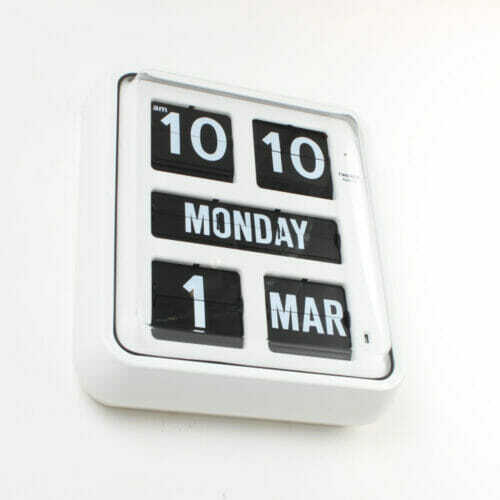 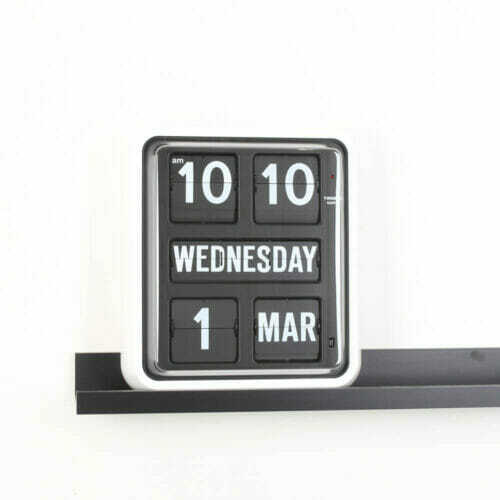 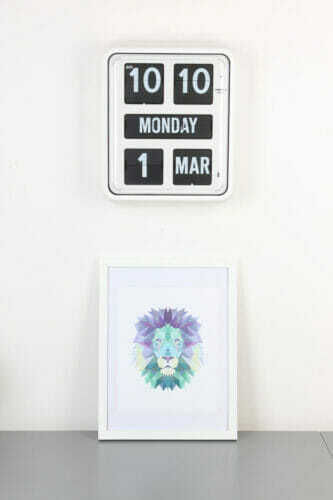 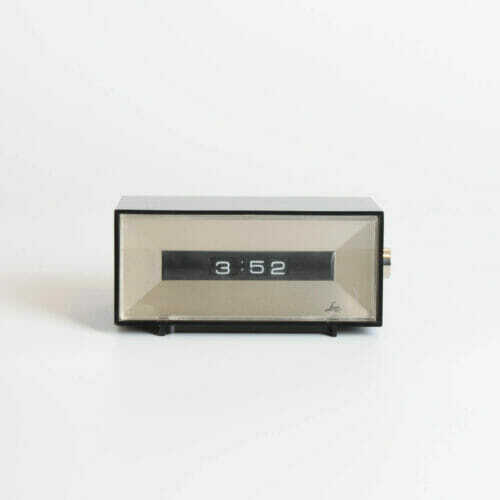 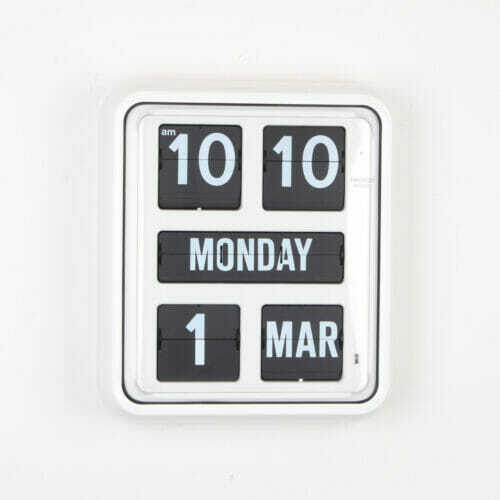 Perpetual Calendar : Automatic re-setting, even for leap years.